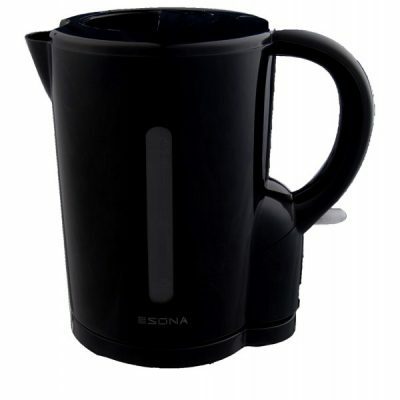 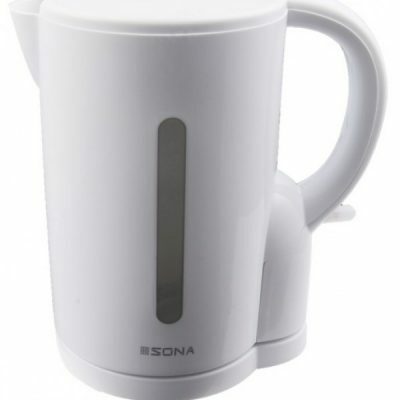 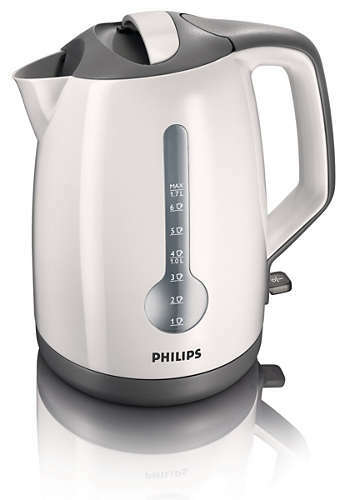 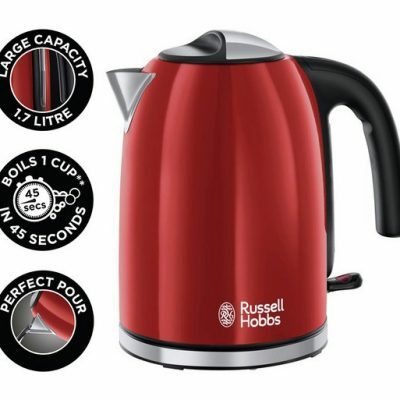 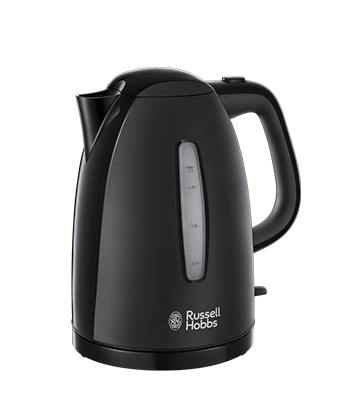 The 1.7 litre cordless Jug Kettle features a large illuminated water gauge window for easy viewing and a removable internal water filter to ensure the best quality hot drink is provided. 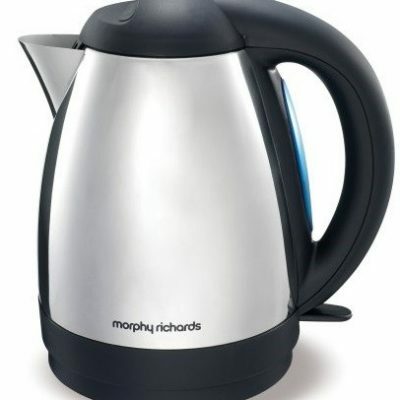 Always in fashion, stainless steel is the ultimate in kitchen chic. 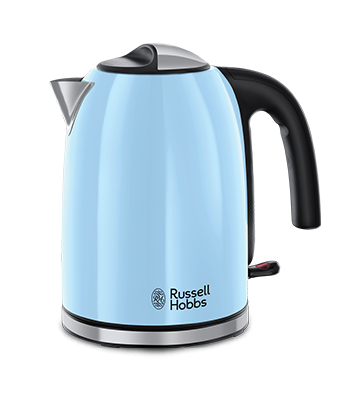 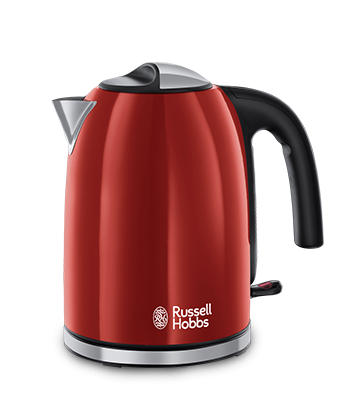 Designed to look sharp in any home, makes this kettle a stylish kitchen essential. 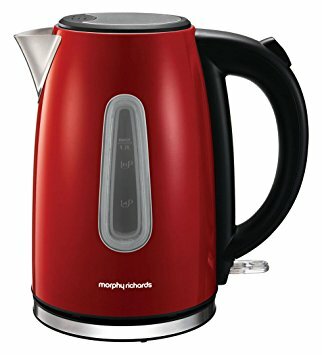 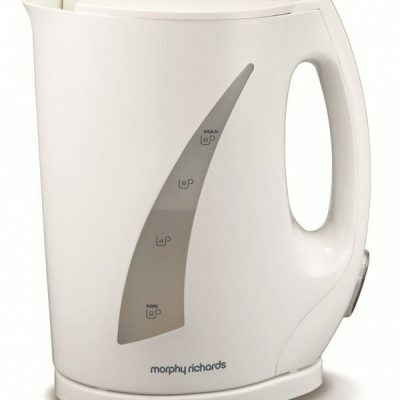 This Morphy Richards Equip 102774 stainless steel jug kettle provides you with a stylish design in a red finish. 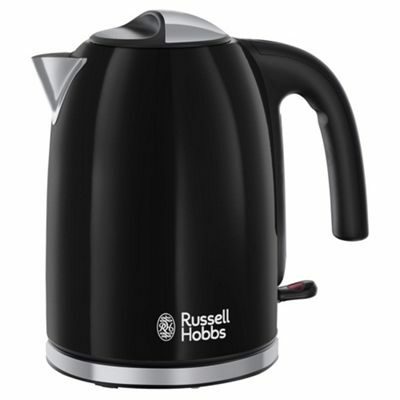 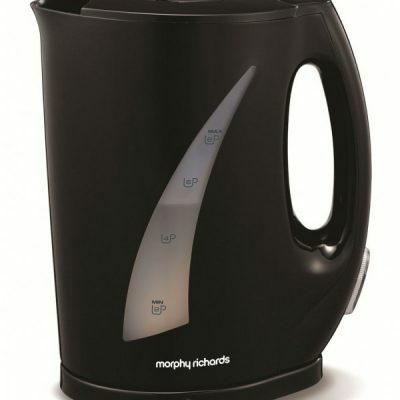 This Morphy Richards Equip 102774 stainless steel jug kettle provides you with a stylish design in a black finish.